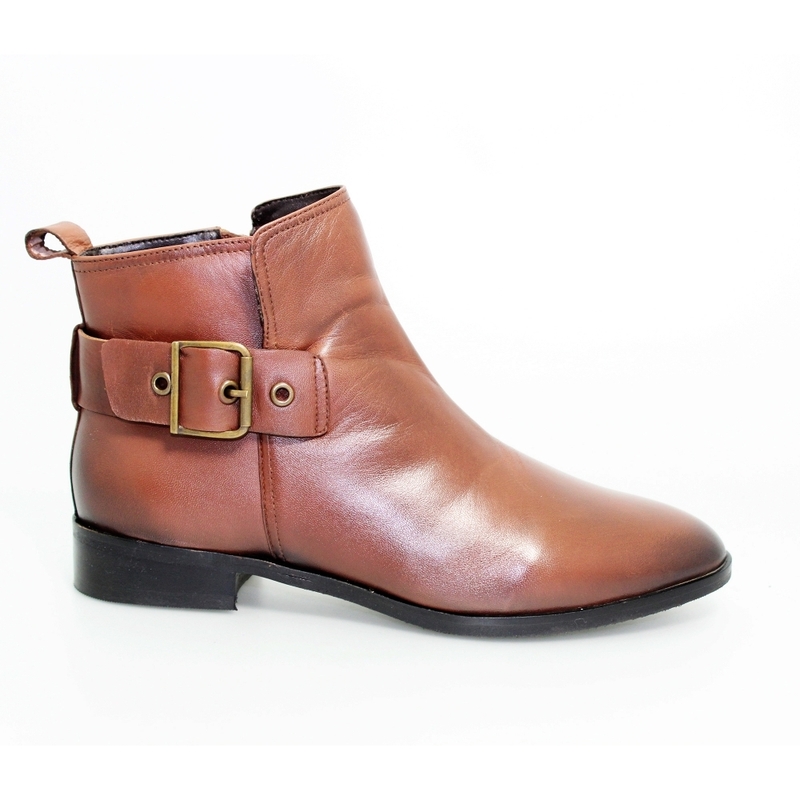 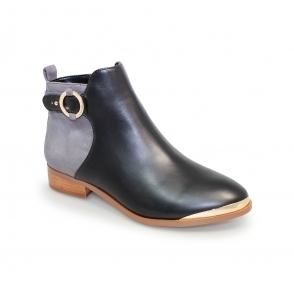 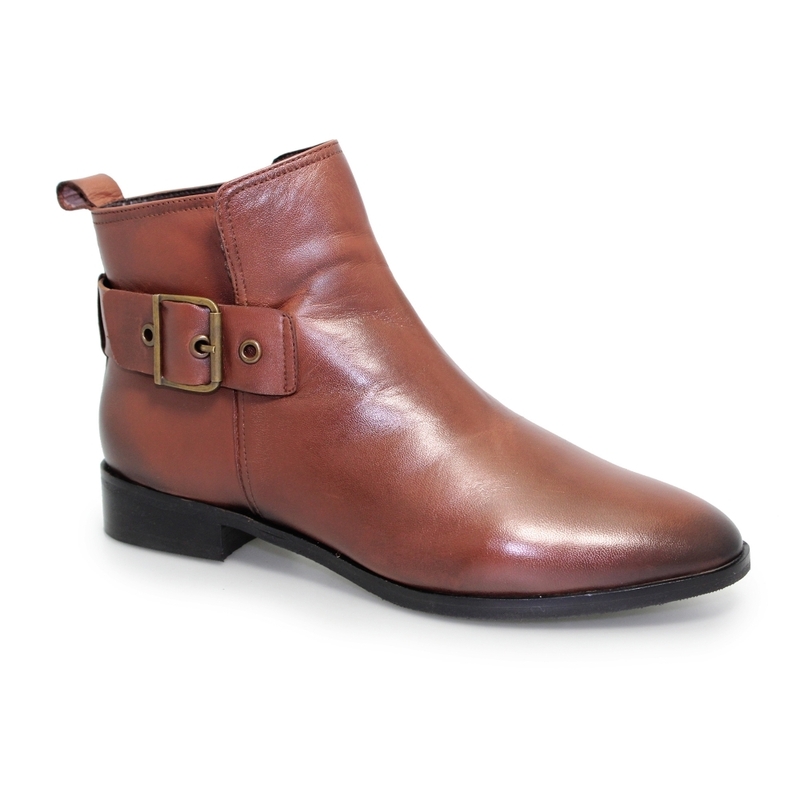 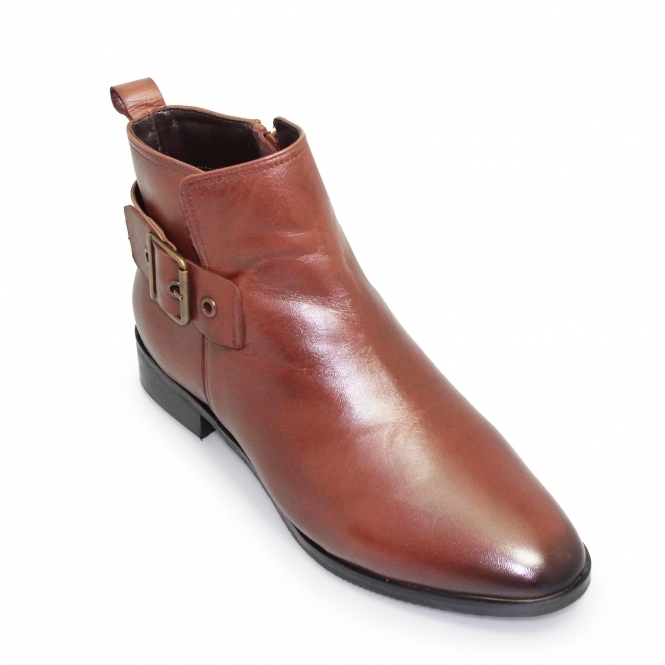 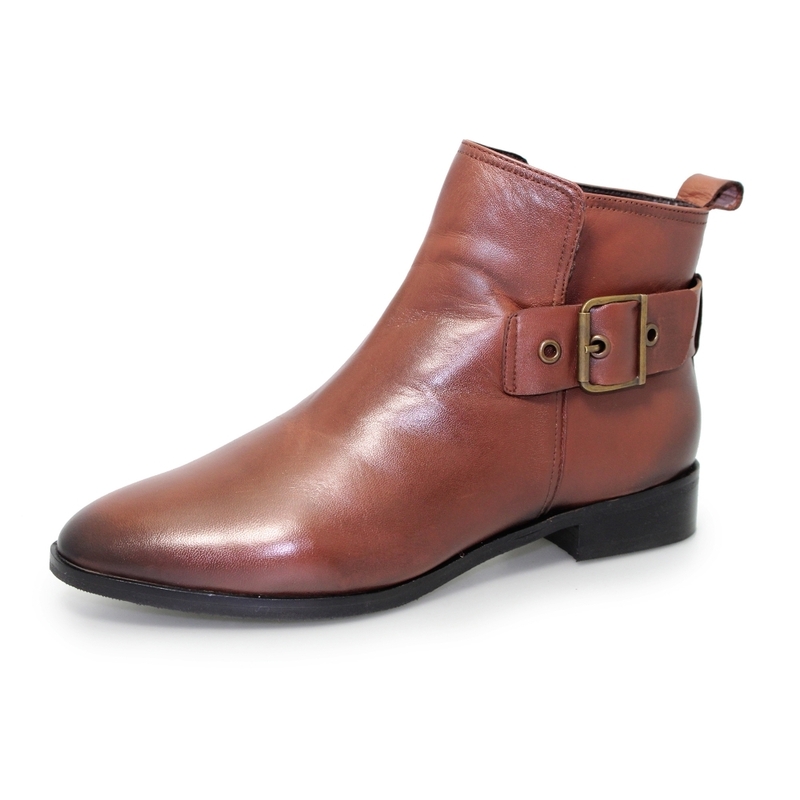 The Leonora is a full leather boot with a side zip fastener for comfort and a buckle for decoration on the opposite side. 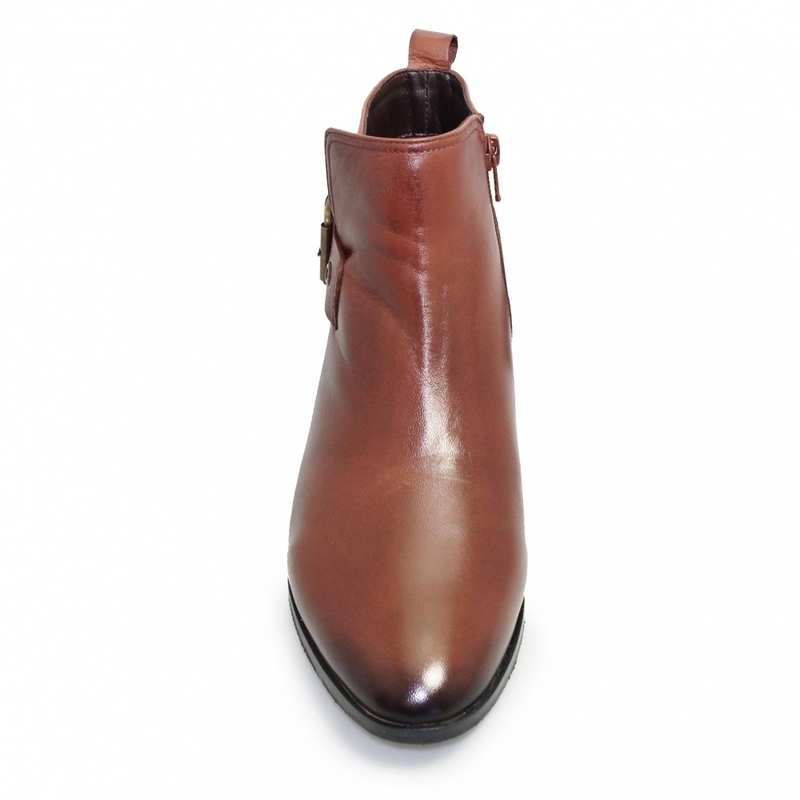 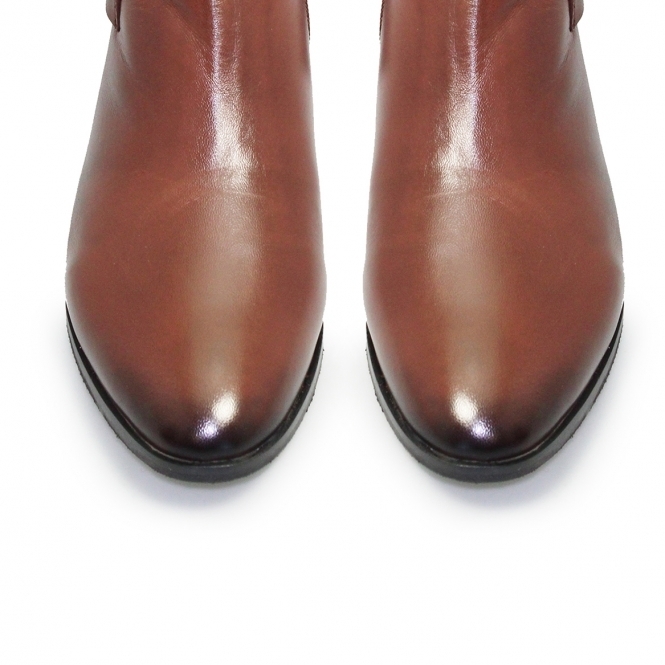 With a padded insole this boot is the perfect addition to the winter wardrobe, a pointed toe design is always on trend all season round being the best choice for winter. 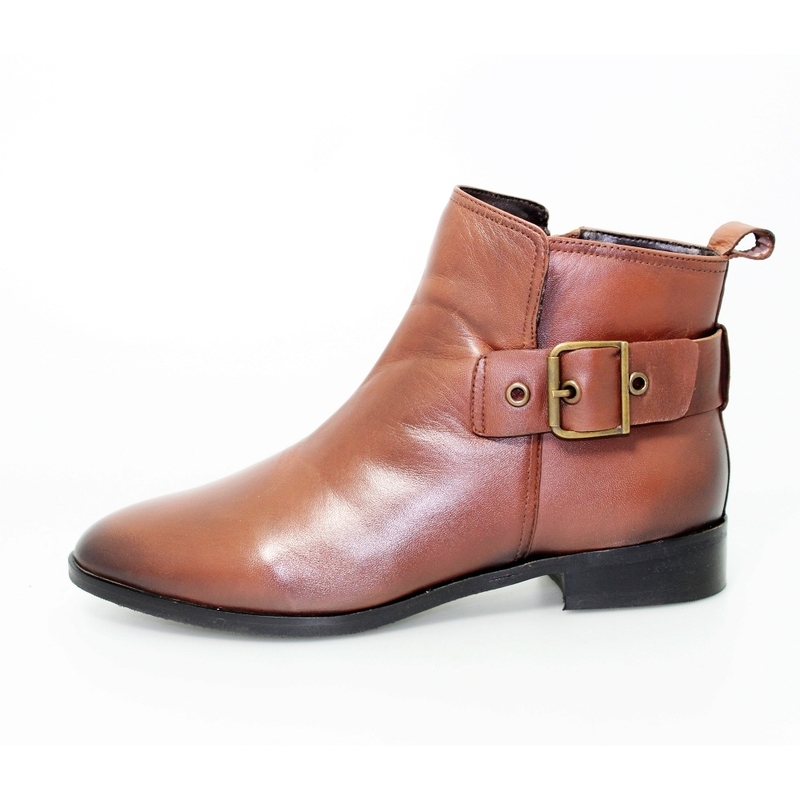 Leonara is a smart well presented boot so opt for jeans of either a skinny or slim fit and add a white full sleeved shirts for the black boots go with black ripped jeans to work with the contrasts and hues.